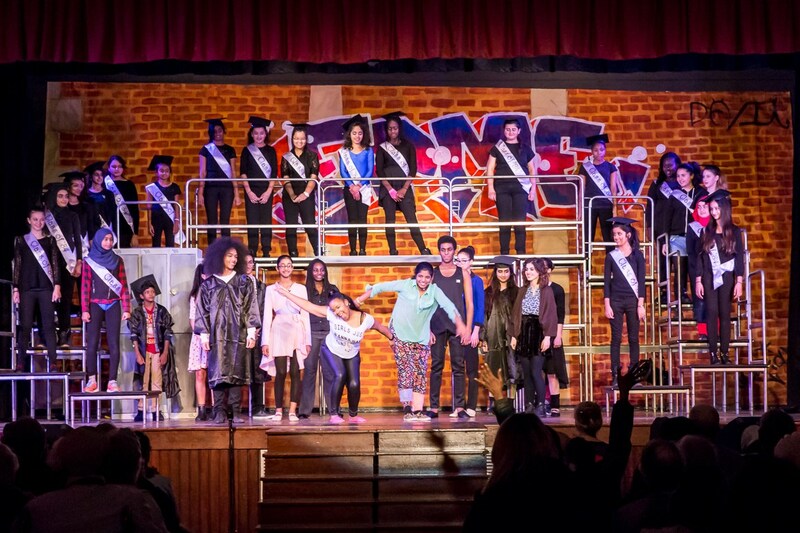 Last week (3rd - 6th February) saw the culmination of four months hard work by the students and staff of Kingsbury High School with the performances of the school production of ‘Fame Jr’. There were five performances which featured 36 performers from years 7 - 12 and a backstage team of Sixth Form students. The show was a huge success with fantastic support from students, staff, friends and family, many of whom attended more than one performance. View the gallery on the school blog.